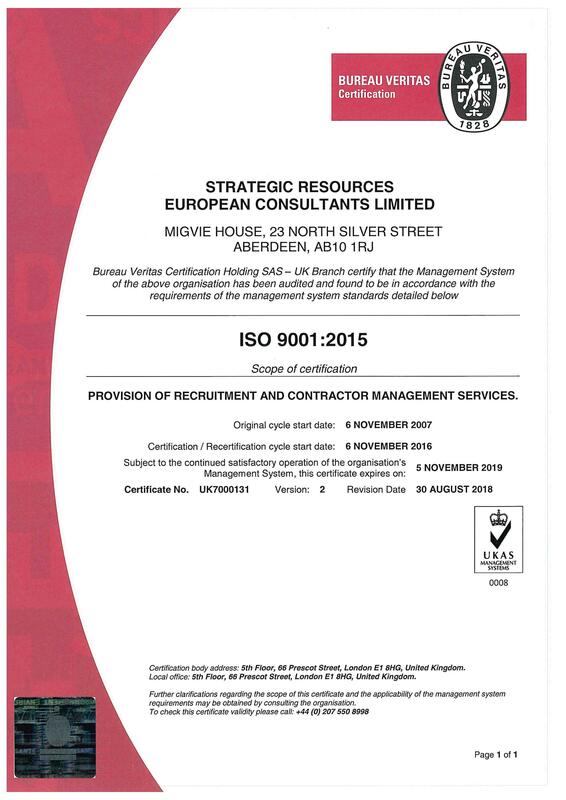 Strategic Resources — Strategic Resources European Recruitment Consultants Ltd is now ISO 9001:2015 certified! 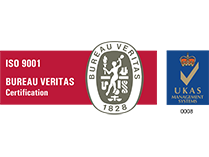 We are delighted to announce that we have received the ISO 9001:2015 certification after a successful transition from ISO 9001:2008. The independent ISO 9001:2015 audit encompasses a vigorous assessment of business processes, procedures, competencies and compliance. ISO9001:2015 is a testament to the positive business ethos at Strategic Resources. We pride ourselves on our performance, whilst acknowledging that there is always room for improvement. Strategic Resources remains dedicated to continuous operational reform ensuring the trust placed in us, by our valued customers, is maintained and developed. 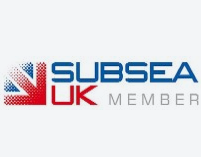 This certification shows our commitment to best practice in business and confirms to our Clients, Candidates, Contractors and Suppliers that we offer the highest standard of service in a consistent and efficient manner.